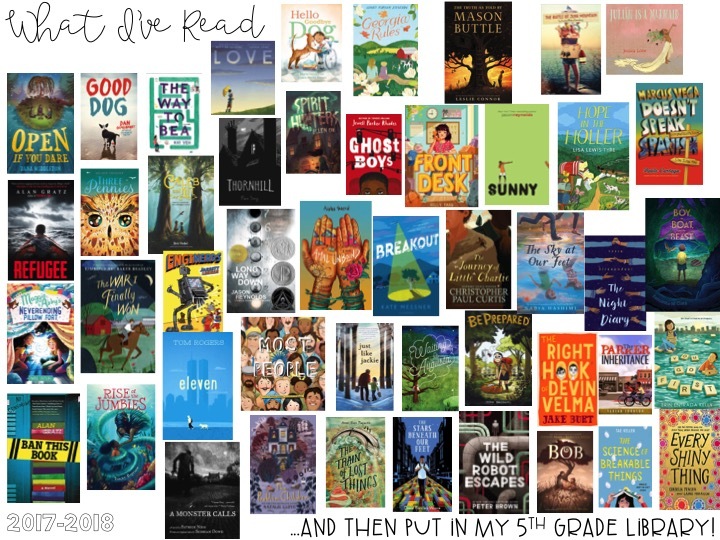 These were books that I read during this school year that I then shared and book talked with my students. A few of them are out this summer, but that allowed them to either preorder or mark on their TBR so they can then check out the next school year, or this summer from the public library. Also, my original image did share Scythe and Thunderhead - both YA novels by Neal Shusterman. I did book talk with *Some* of my students. What I mean by that is I know my kids, I know their reading lives, I know their personal lives, therefore I was able to make a judgement on if they could handle the premise of these stories. I also did get parent permission for them to read. I only had about 3 students who read Scythe, but they're also my students who have read Hunger Games, as well as The Hate U Give. This was cleared by my principal for me to have this opportunity to discuss with parents the premise of the books and then ultimately the parent decides if it's something they want their child to read. A lot of these books are also available on Audible which is how a majority of my students have grown in their reading lives. Yes, I purchase an Audible account. Yes, I pay for audiobooks completely out of my own pocket, but it's one thing I will never NOT do. I had kids come to me completely unsure of themselves as readers, they were afraid, they were confused, they were lost. Audible was a way for them to hear the words, hear the dialect, hear the emotion, as well as follow along with the book in front of them. They all grew as readers AND writers. Readers who could then read aloud with confidence, or silently on their own with full comprehension. If you have any questions about the topic/theme of any of the books above, please check out Goodreads for either my review (Cassie Thomas) or others. I hope you had a great year with your students!